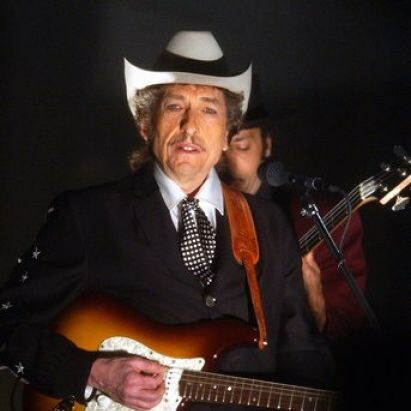 Dylan only performed live one time in 1982 and it was a bit of a disaster at the Peace Concert with Joan Baez. In 1983, he similarly only played live on one occasion and, I’m sad to have to report, it was no better. 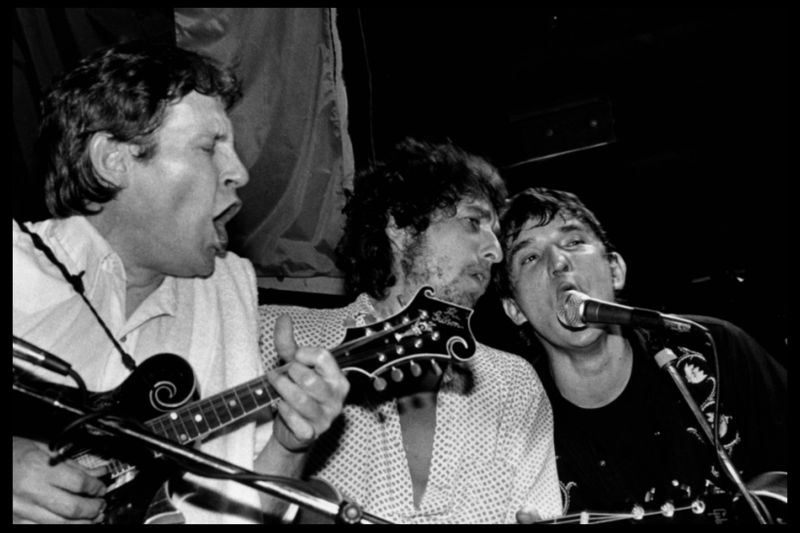 On February 16, 1983 showed up at the Lone Star Cafe in New York for a concert by Levon Helm and Rick Danko, both now ex- of The Band. Helm and Danko did about ten old tunes by The Band (“The Weight”, “Don’t Ya Tell Henry”) and then welcomed their friend Bob onto the stage. For some reason this takes absolutely forever – I think Dylan was probably lost backstage somewhere. From the time that he is introduced to the time they begin to play, five long minutes pass. Let me say one thing about the crowd at this show before I go any further: I hate, hate, HATE this crowd. It basically sounds like a bunch of drunk assholes. They yell, they hoot, they holler, one woman just starts shrieking uncontrollably for what seems to be an eternity. They yell out the names of songs. Boy, these people will make you never want to spend any time at all with anyone who likes the music of The Band. What I’m trying to say is: the tape is really awful, because these people are really awful. Right now you’re thinking, “Oh, he’s exaggerating for effect”. How bad could it be? Well, listen to this. It’s “Ain’t No More Cane” (ostensibly). This is the best song of the five that they did that night, if you use the standard of “does it actually sort of sound like a song?”. You listen to it, I can’t any more.